Dining out is such a treat…a great social time with friends and so convenient when I just don’t want to cook. Yet, I am cautious about where to go and what to order. 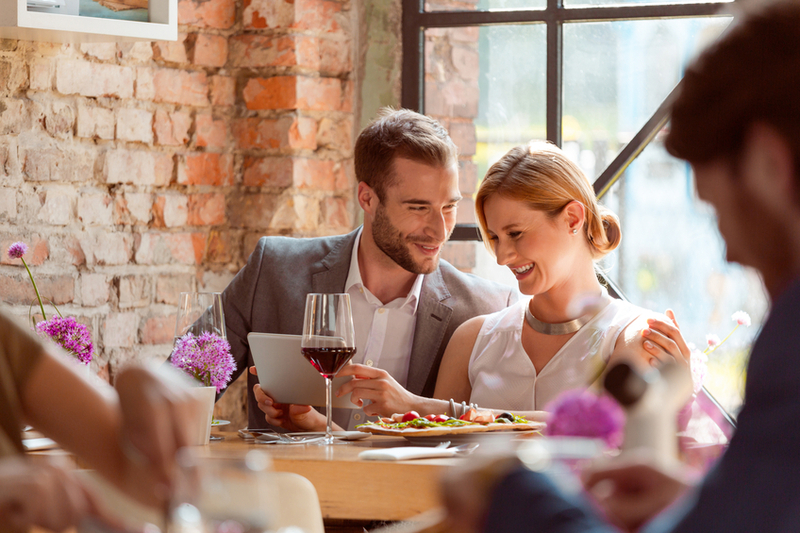 Enjoying an evening out should not mean trading in health and post-meal belly comfort.